Learn to shoot a gun today! ​​Graduates of Ready! Aim! Fire! 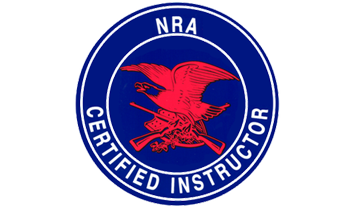 ​Certified Pistol Instructor with over 25 years of firearms teaching experience. ​Join the United States Concealed Carry Association! God forbid you ever have to use your firearm in self-defense… but if you do, you’re going to need help. Good, solid, legal help. 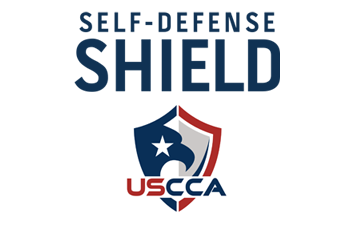 As a USCCA PLUS member you’re protected by the Self-Defense SHIELD. This is an insurance-backed benefit that may help pay for your legal defense in the event of a self-defense shooting.